Not into you? Too into you? What happens when feelings aren’t mutual? When to stay and when to go? Can’t handle the heartbreak? Or maybe just sick of being single? In this guide, Dannielle Miller and Nina Funnell will help you navigate your way through the often complex world of relationships. Their combination of professional expertise and personal stories delivers a book that is like the best chat you could ever have with your friends, filled with good advice that is smart, but also warm, funny and never judgemental. And determine your love-ability with the help of quizzes, Q&As, compatibility tests and true love checklist. Loveability has a dedicated website. 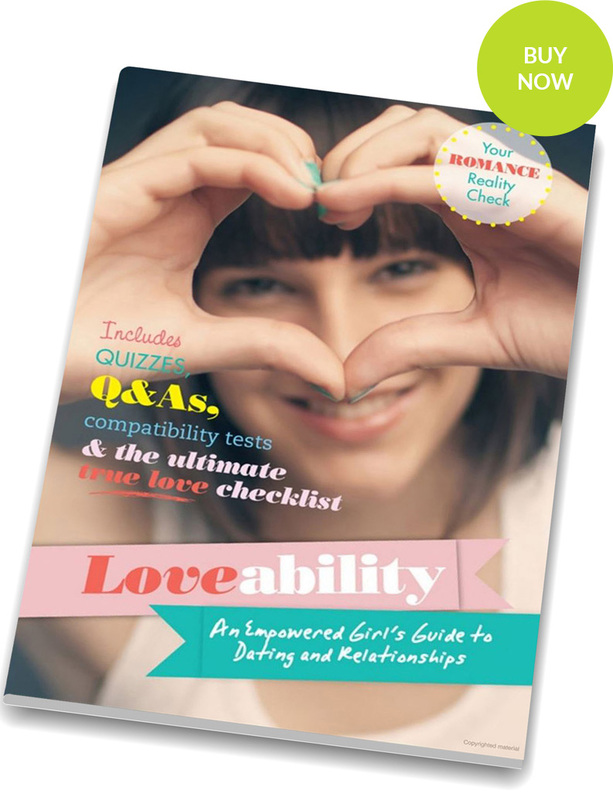 I cannot recommend enough how terrific Loveability is… Perfect guide for teen girls on relationships. Possibly the first book in the world to treat teenage girls as the responsible, intelligent human beings they (mostly) are. Without shaming or lecturing, and with plenty of wit and warmth, Loveability will help girls carve their own path through the thicket of mixed messages and conflicting advice our culture gives them about love, dating and relationships. Finally, an empowering advice book for teenage girls. Brilliant and about time. Should be compulsory reading.